homemade in the stunning countryside of Dumfries & Galloway. bite-sized pieces are a great accompaniment to a cuppa! 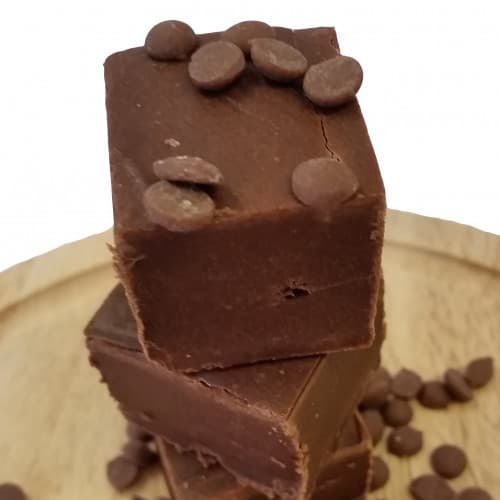 Ingredients Butter (MILK), Cream (MILK), Sugar, Corn Syrup, Semi-Skimmed MILK, Vegetable Oil, Water, Chocolate 11% (cocoa solids 50%, sugar, cocoa butter, fat reduced cocoa powder, emulsifier soya lecithin).